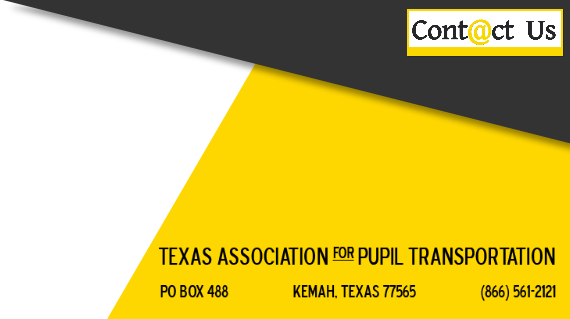 Most areas of the state have a local affiliated chapter of TAPT in which chapter members meet on a monthly basis to network and collaborate on matters relevant to districts in that area. 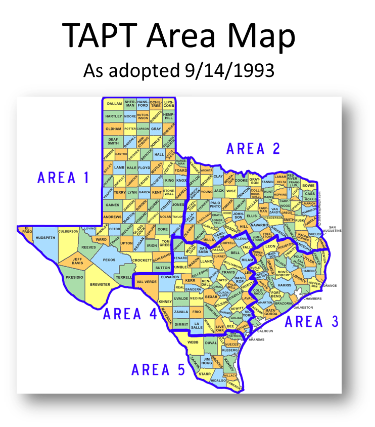 Each of the affiliated chapters fall within one of the five geographic areas of TAPT. 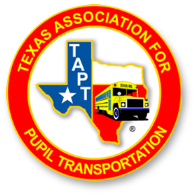 Each of the five TAPT areas is represented at the state level by an Area Director who is elected by the active membership within that area to serve a two-year term. Membership at the local chapter level is independent of membership at the state level and neither one is a prerequisite for the other. The individual affiliate chapters are listed below. 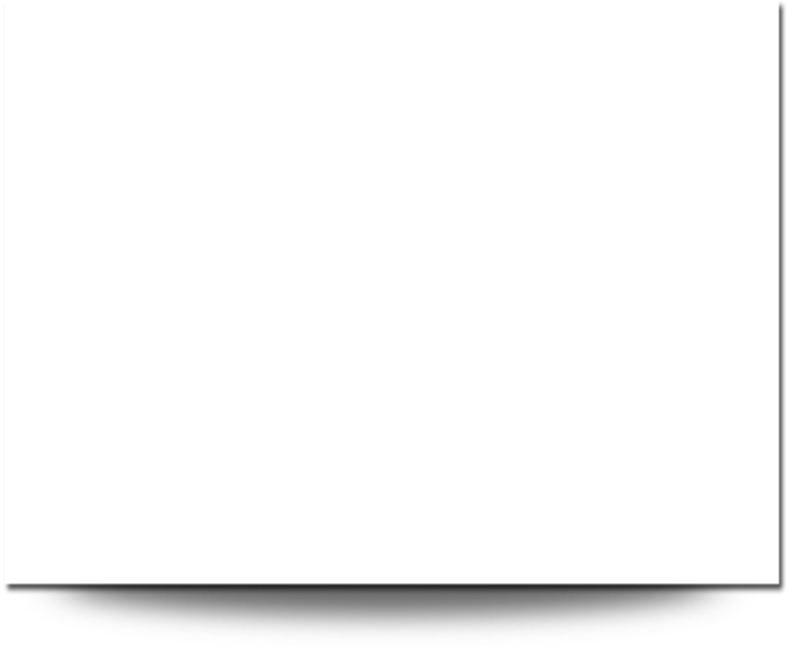 For those that are hyperlinked, click to be redirected to the affiliate chapter website.